New York: Scientists have developed a new nanoparticle vaccine that could effectively protect mice against influenza A virus, providing a promising approach for developing universal vaccines for the infectious disease. Each double-layered nanoparticle has a core made of peptides from nucleoprotein (NP) — an internal influenza protein that has been found to produce cross-protection against influenza virus by inducing T-cell immune responses. The M2e sequences came from human, swine and avian influenza strains. In the paper published in the Proceedings of the National Academy of Sciences, the team found that mice which received the nanoparticle vaccines completely survived various influenza A virus exposures while all mice that received a placebo died within one week. “The adaptive immune system includes B lymphocytes mediating antibody responses and T lymphocytes mediating cellular responses,” Baozhong said. “Our novel nanoparticles trigger immune responses of both immune branches. We have seen the synergistic role of the two branches in providing broad cross-protection against a wide range of diverse influenza virus challenges after vaccination with these layered peptide nanoparticles,” he added. This vaccine approach could also be used to develop vaccines for other pathogens and cancers, Wang said. 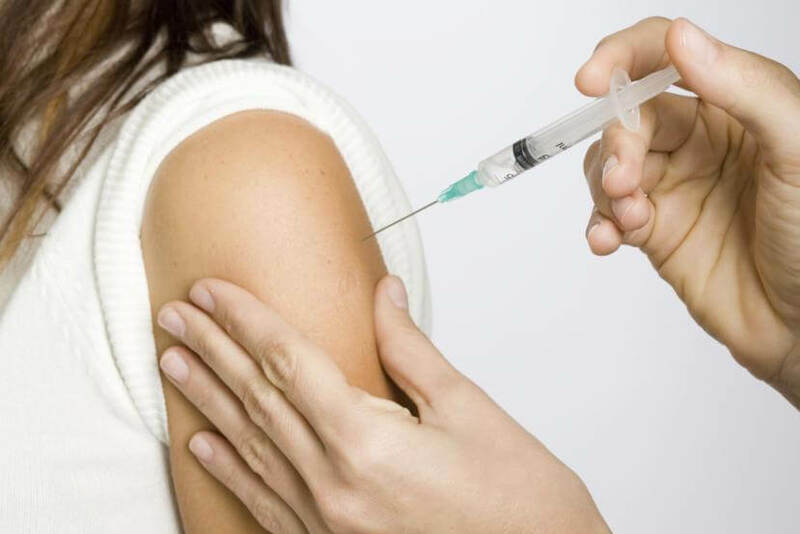 Unlike the seasonal flu vaccines that must be updated each year and run the risks of mismatching against pandemic influenza strains, universal flu vaccines can induce broad and effective protection against a wide range of influenza viruses.